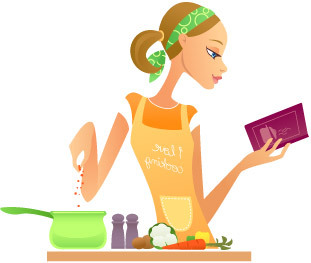 YouWant2Cook.com provides fun, safe and healthy cooking courses and parties for children as well as catering to key stages in the school curriculum. We also run cookery courses for adults in both private and corporate settings and we are accredited to supply food safety training. Our clients are private individuals, pre-schools / schools and businesses in Bath, Bristol and the surrounding southwest region. YouWant2Cook.com inspires clients with a fresh and informative approach to create tasty treats and healthy meals in a safe environment. Cooking is one of life's basic skills and YouWant2Cook.com makes it easy, viable and fun for all to enjoy irrespective of age, ability and current skill level. Copyright © You Want 2 Cook 2019. All Rights Reserved.